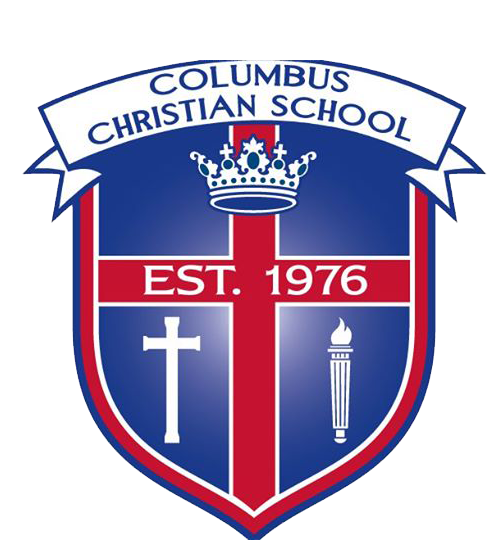 Each year, thousands of dollars are invested in athletics at CCS in uniforms, facilities, referees, umpires, travel, tournaments and trainings. Many schools require families to fund their athletic departments by charging activity fees per sport. CCS leadership desires to remove this financial burden from our families and make athletics available to all students, regardless of circumstance. In lieu of additional athletic fees, each family is required to serve 6 hours at athletic events (admissions or concessions) and work one Indianapolis Motor Speedway track fundraising event PER student athlete. The investment of your time volunteering in this way makes a big impact for everyone! 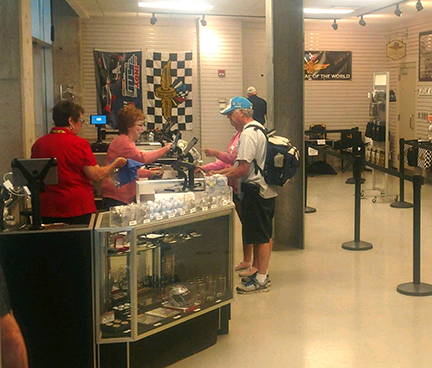 The Indianapolis Motor Speedway has “hired” the CCS Athletic Department to staff their premier air-conditioned gift shop under the Pagoda, next to Pit Row. As compensation for our work, we receive a percentage of all the sales from this shop, which adds up to be thousands of dollars each year. We are very thankful for the 15+ year partnership we’ve had with the Indianapolis Motor Speedway and grateful for the trust and support they’ve given our school. Each family is required to work one track day per student involved in athletics. The cheerful involvement of our parents, students and families helps contribute to the family atmosphere of CCS! Serving in the athletic department gives family members the opportunity to be involved and support the school!